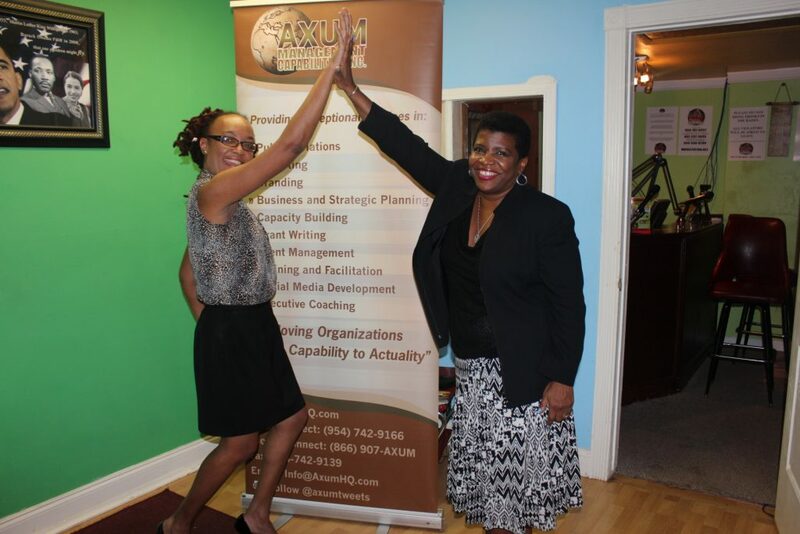 Axum Management Capabilities, Inc. is a ten-year-old minority-woman owned business and community development consulting firm operating in Sunrise, Florida. We specialize in the use of evaluation, analysis and management strategies to improve the returns on investments made by health and social service organizations, churches, tertiary institutions and other community-based entities. 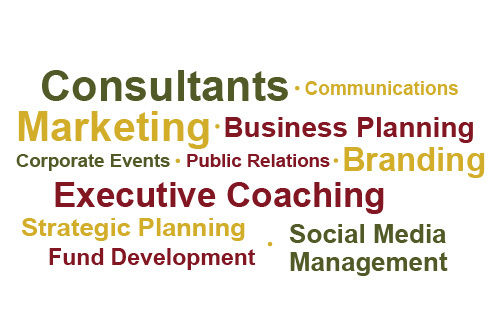 Through qualitative and quantitative analysis; strategic planning; public relations and social marketing; leadership and human capital development; and strategy execution, we serve to maximize the capabilities of our clients. We are a small team of high energy, super talented professionals, who get the job done and then some. 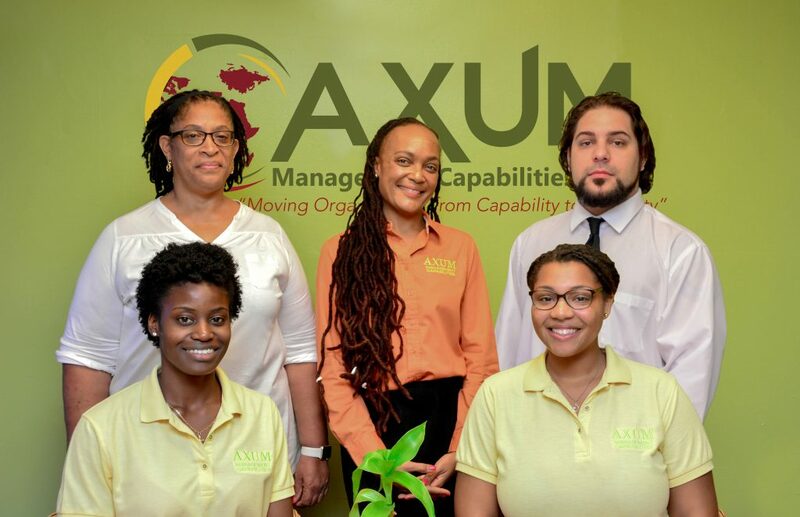 Our team of evaluators, planners, strategists, trainers and designers have served private and public sector firms and nonprofit organizations in the United States, Caribbean, United Kingdom and Africa. We prioritize customer service, cost-containment, fun and innovation; and have created a culture focused on people, planet and purpose.